A family run business established in 1983. 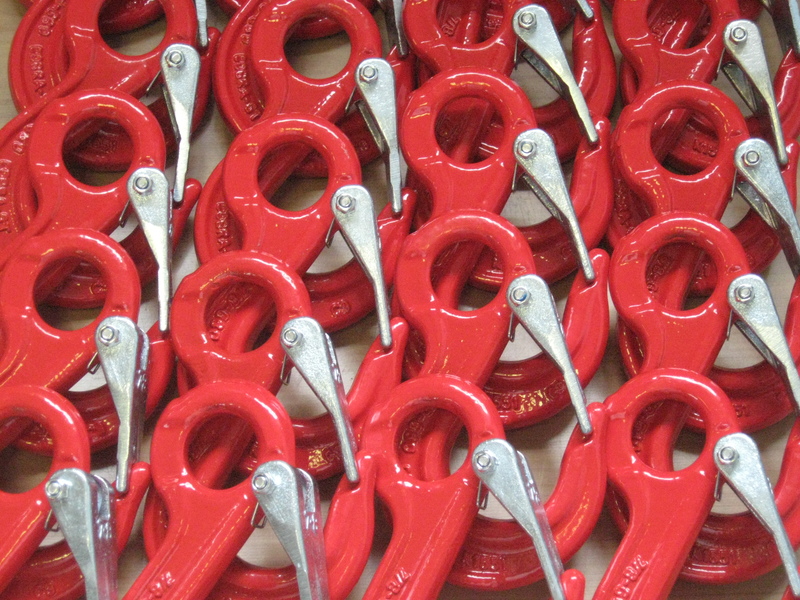 John Hemsley (Ropes & Lifting Equipment) are a family run business established in 1983. 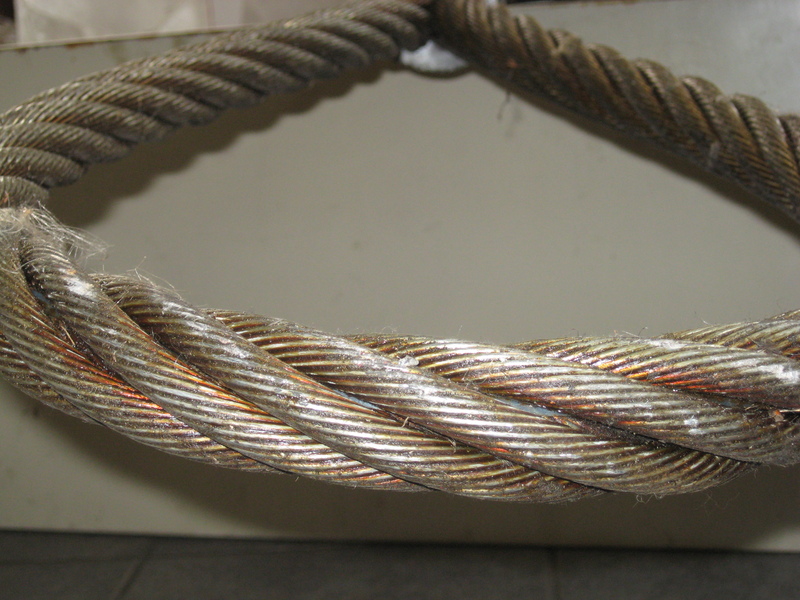 We continue to cover all relevant areas of the lifting and industry covering fibre rope, webbing and chain slings, all manufactured at our Tyseley premises. Construction, Industrial, Offshore, Marine, Mining, Aviation, Entertainment and specialist Lifting Companies. We are also well known for our Cable Laid Grommets. 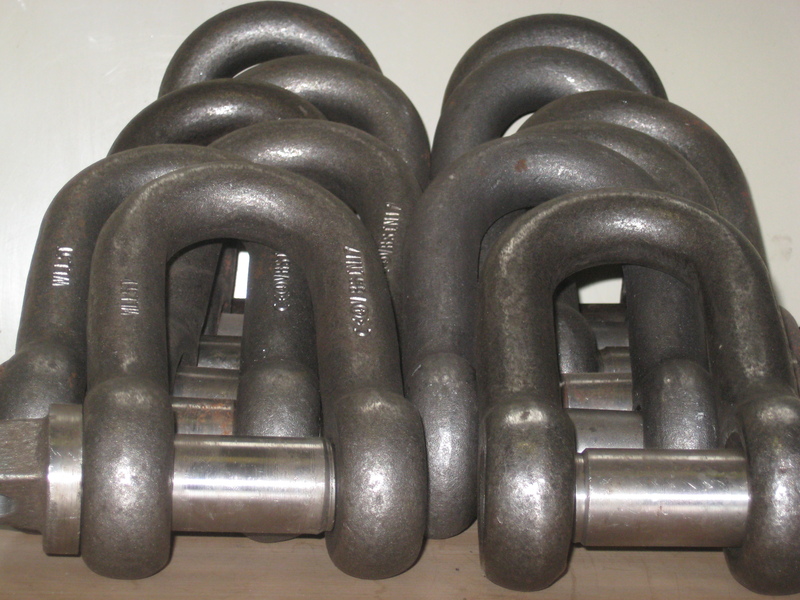 The company has a wealth of experience of the wire rope industry and can identify most wire rope configurations and constructions required for specific applications. 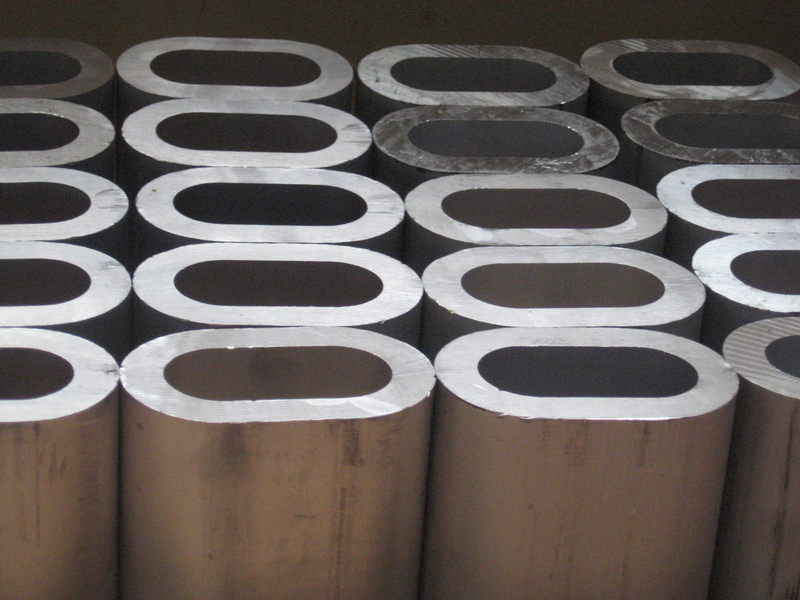 We have the resources to manufacture these specifications. 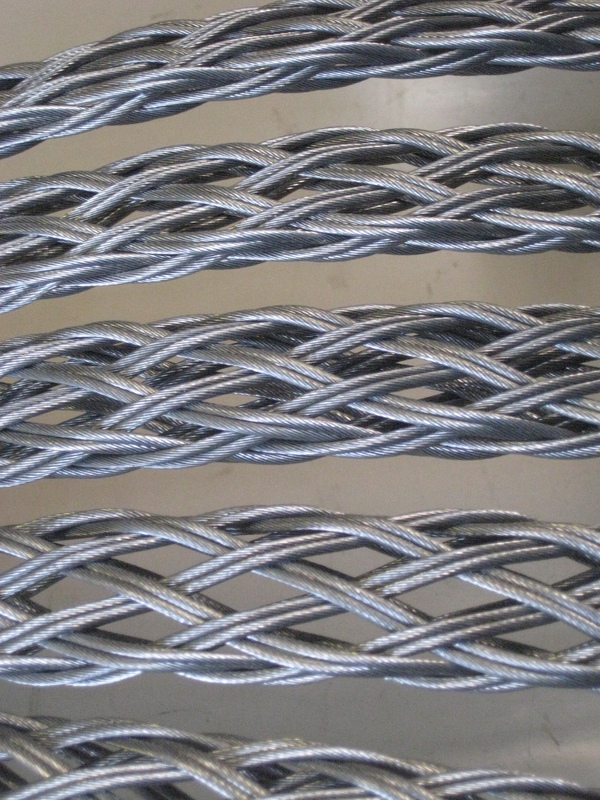 Within this remit John Hemsley Ltd have created a niche in the market within the UK, having the facility to manufacture cable laid grommet slings and hand spliced (short and long) to Board of Trade Regulations. Our priority is customer satisfaction and therefore we strive for professionalism. With our long experience we can guarantee the best service at reasonable prices. We make sure that our fully trained staff is always available to you. Feel free to visit our company at Unit 19 The Business Centre, James Road in Tyseley, Birmingham .